If you need a beautiful wallpapers website script, then we can offer you Smart, Faster, Responsive & Elegant HD Adult Wallpapers website script at very attractive price for only in discounted price 20$ (original price is 79$). It has build on fastest & powerful PHP (Codeigniter framework) technology which create very small size website with auto cache clear support. 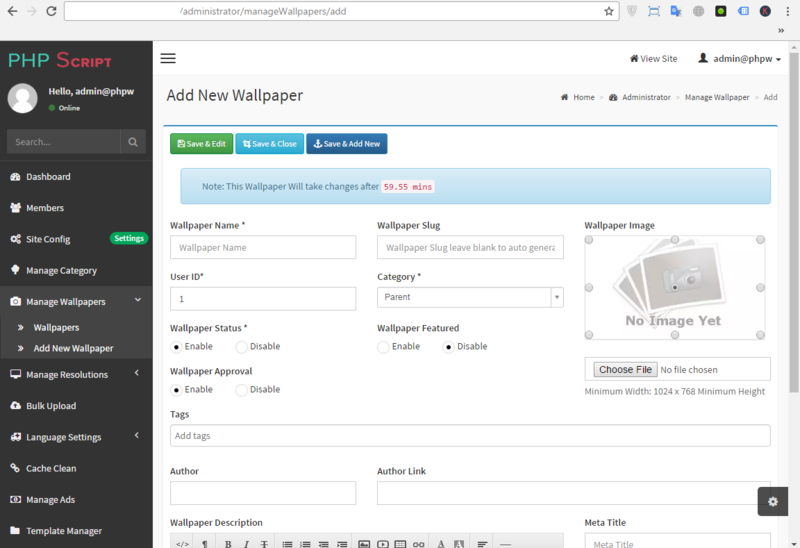 Wallpapers script has a lot of latest features in frontend & Admin backend. It easily runs on all platforms (Windows, Linux, Unix) on (apache) server with low system specification. 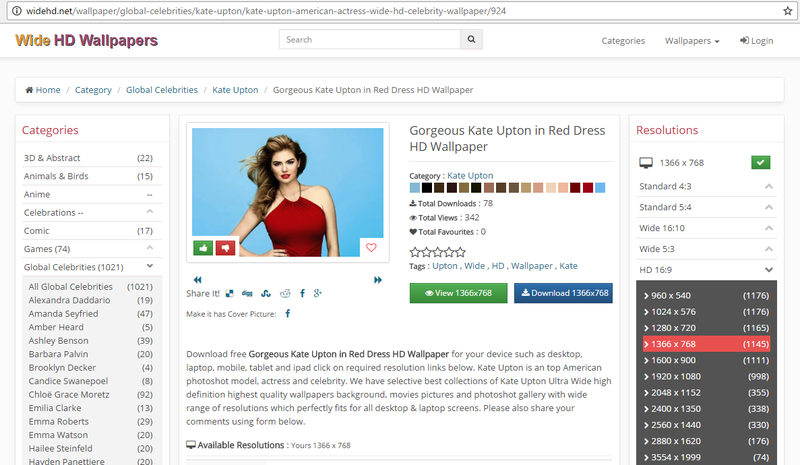 If you want to earn high money online through your website to advertise/publish personal or Google, Yahoo etc Ads on your website then Wallpaper script has also include banner ads manager in Admin panel. This wallpaper script has design to make automatically SEO (Meta tags) content. It has full responsive to adjust HD wallpapers for all devices or screen resolutions. 1) I will install script on your hosting by myself, kindly send me your hosting (Cpanel) details. If you not agree then do not place order. 2) Not make any custom modification OR update any tools on the time of installation. If your need to do custom modification of this script than it will be extra charges. Powerful SEO + High CRT Adsence Earning Best Wallpapers PHP Script is ranked 5 out of 5. Based on 4 user reviews.